Publisher: brilliance Audio, Grand Haven, Michigan, U.S.A. Invited to an imposing estate overlooking the town, she met Malory Price and Dana Steele. Each woman was at a crossroads in her life, each facing an uncertain future. And a mysterious couple offered them the chance of a lifetime: a million dollars each if they could free the trapped souls of three mythological sisters―an artist, a bard, and a warrior. 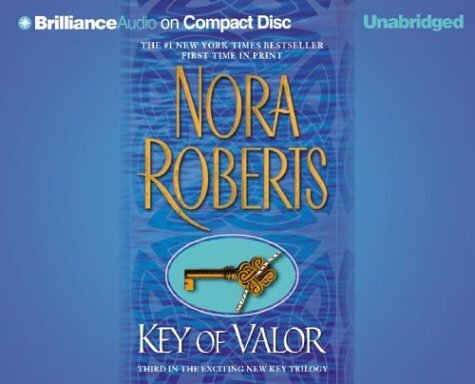 Nora Roberts is the number-one New York Times bestselling author of more than 200 novels, including The Collector, Whiskey Beach, The Witness, and many more. She is also the author of the bestselling futuristic suspense series written under the pen name J. D. Robb. There are more than 500 million copies of her books in print.